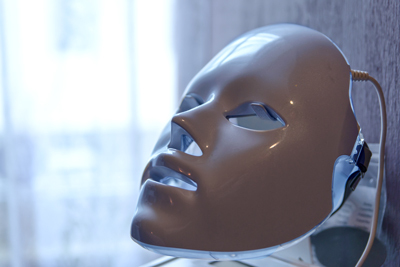 Wake your skin up with the Photon Colour Light Therapy also know as the LED mask. 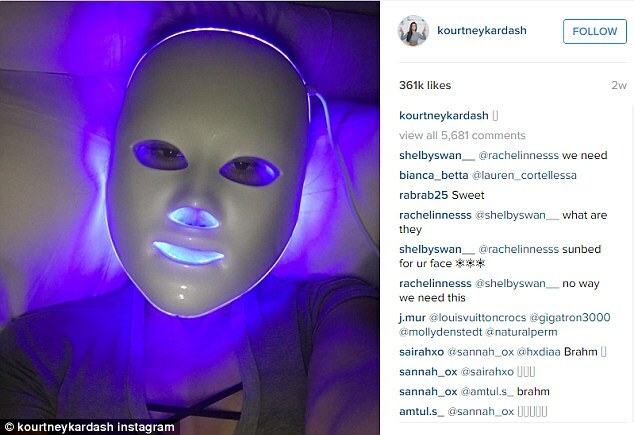 Celebrities Jessica Alba to Kourtney Kardashian are obsessed and raving about this treatment. This 30 minute treatment uses specific UV-free wavelengths to boost and increase collagen production with no known side effects. 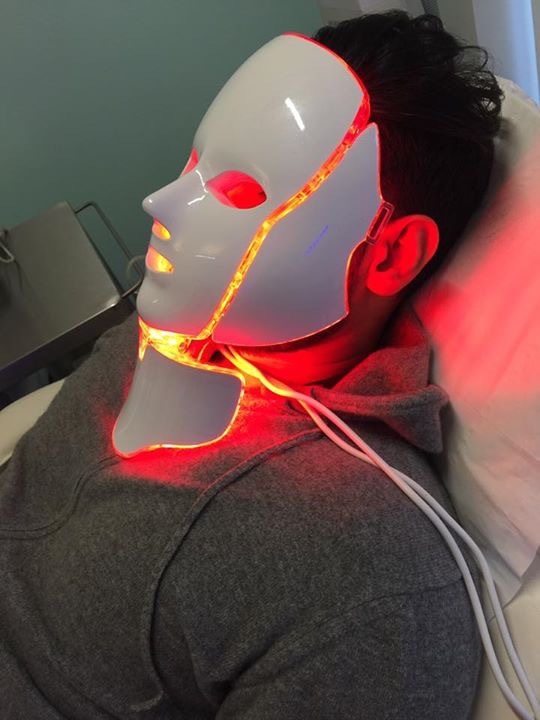 Our CE approved device provides a natural healing process for those who suffer with Acne, dull skin, targeting the sebaceous gland, fibroblasts and elastin fibres at wavelengths of 415nm-830nm (nanometers) into the skin, fighting p-bacteria and other skin conditions. As seen on the Celebrities! There are various wavelengths that are emitted in form of a coloured light. An appropriate wavelength will be used depending on the skin symptom i.e. acne or skin rejuvenation. Low level emissions of UV free wavelengths will penetrate and target the deeper layers of the skin reviving and re-energising stem cells which support a much wanted increase in collagen production. This provides skin cell renewal with regular treatments, leaving the skin brighter, smoother and more youthful. The successful use of light in medicine has a long history. Ancient civilizations, the Greeks, the Egyptians and the Arabs, understood the importance of light and it’s healing effects on our health. Colour Light Therapy also known as ‘Heliotherapy’ was the first natural Light Therapy used in medical treatment successfully and effectively to prevent and heal certain medical conditions. There is no downtime or recovery stage with the treatment and are able to have the treatment as often as you want. The severer the symptoms we recommend more sessions. If you are looking for a general skin rejuvenation; relieve pimples, dull skin or fine lines and wrinkles, a treatment once a week over a period of 6 weeks will help achieve that. Some have the treatment twice a week. This is a pain-free treatment, instead you will find it a very relaxing experience.